This entry was posted in Home & Life on February 15, 2016 by Interiors Plus Flooring. It’s always a struggle isn’t it? You most likely don’t even want to think about it, in fact you place it in the back of your mind but it always seems to come up doesn’t it? It’s inevitable, you can’t avoid cleaning your house without it turning into a pig sty. It will always come up unless you do something about it. Here are a few tips on keeping your house clean that you already know how to do. This one seems a little too obvious but it is very necessary. How many times have we decided to wake up one morning and begin to clean our house only to find that it doesn’t seem like anything got done? Here’s an idea that we find helps not only with our home but also for our carpet store in Hillsboro, OR. Sticking to one thing at a time will produce greater results. Whether that be to clean one room at a time or clean one thing at a time like the dishes, then doing the trash, and so on. When we get our brain in cleaning mode, it sometimes gets a little too anxious and ends up having more than one thing on its mind. We start to think about everything that needs to be cleaned and our brain just gets scattered. We start doing the dishes, then the trash comes to mind and so we only get done with half the dishes, then after doing part of the trash, we see that our room is messy and begin to clean that, and so it becomes this endless cycle. By the end of the day, we still see a dirty house because we kept moving from one mess to another. 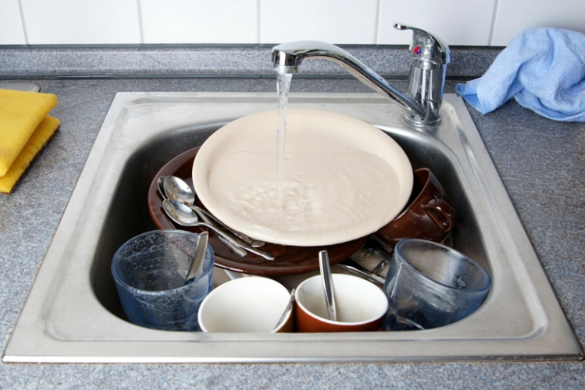 If you stick to getting all the dishes done first before moving to the next thing, you’ll notice a huge difference. Once that one thing is complete, you can move on to the next. There is always a need to clean your floors. Whether that be the carpet in the living room, the laminate flooring in the kitchen, or the vinyl flooring in the bathroom. Things start to gather one by one on our flooring. It can be dirt from our shoes, food crumbs from the kitchen, or toys from our kids. A great thing to do with this is apply the first tip to sticking to one thing at a time. Start with the bathroom floor, then move to your kid’s bedroom, etc. You will begin to see in no time that when things are off the floor and back in their shelves how much cleaner your house can feel. We always dread cleaning our house. Even when we have a plan to clean on Saturday morning, it sometimes doesn’t happen, or at least doesn’t happen like we want it to. Try and make it fun. You can turn cleaning the house into a game. Some examples of games can be the first to clean their room will get a prize or that person won’t have to clean next time. Of course there will have to be a judge on how their rooms are cleaned so they don’t just throw everything under the bed or in the closet. Another idea to make it enjoyable is to turn on some background music. This can help boost your attitude as you sing along to your favorite songs. Following these tips will help you get your house clean especially since Spring is approaching. We all hear the expression. “spring cleaning.” Why not keep the house clean on a regular basis so you don’t have to result in spring cleaning. 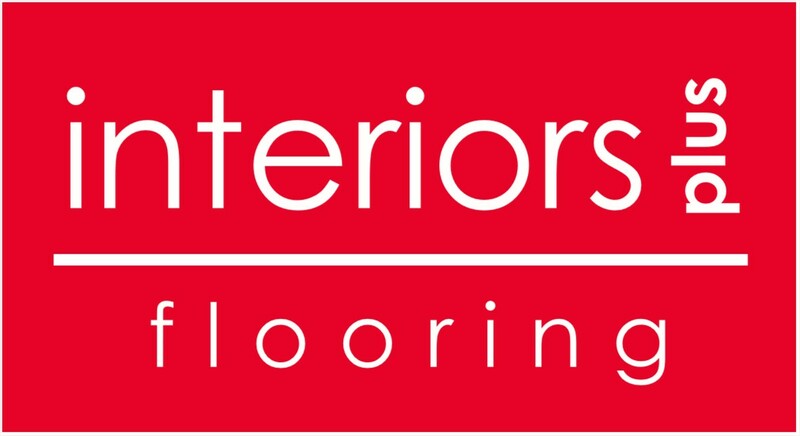 If you’re flooring is getting to the point of needing to be replaced, stop by our store to find the latest in laminate, vinyl, carpet and much more at Interiors Plus Flooring in Hillsboro, OR.